The wood we ordered was beautifully built and couldnâ€™t hav .. Premium Quality Custom Size Hickory Full Thickness Single Starter Tread. Quote and order any size online! Fill in the dimensions below and options below. 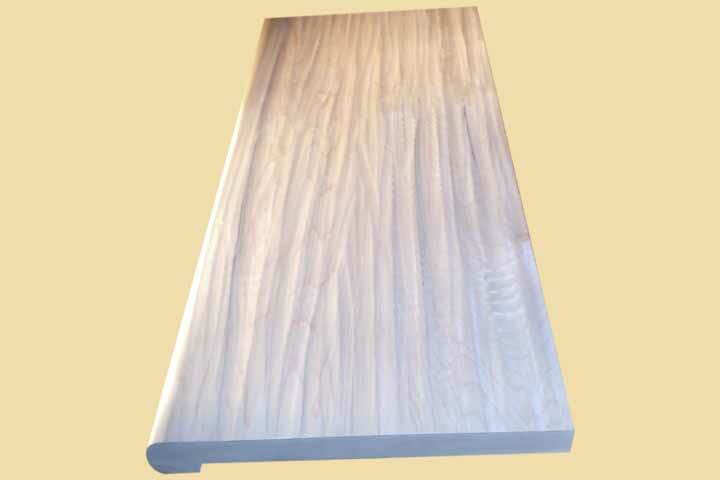 The starter treads treads on this page are 1" thick, available up to 29" wide and 120" long. America's heaviest and strongest hardwood. Hickory has a tan to brown heartwood color and the sapwood is white. Starter steps are normally the first step in a staircase. They are larger than a normal step and have a half round on the side. Our starter tread will transform your staircase into a work of art. Starter treads have a full bullnose along the front, curved side and back. Curved side position should be chosen from the perspective of walking up the stairs. Your single side starter tread will ship slightly over length. Please specify the overall length and overall depth below. If you would like us to cut the tread as shown by the dotted lines in the ordering diagram below, please enter measurements A and B. Note: The above picture is only meant to show the starter tread style. It does not represent the actual wood you will receive. 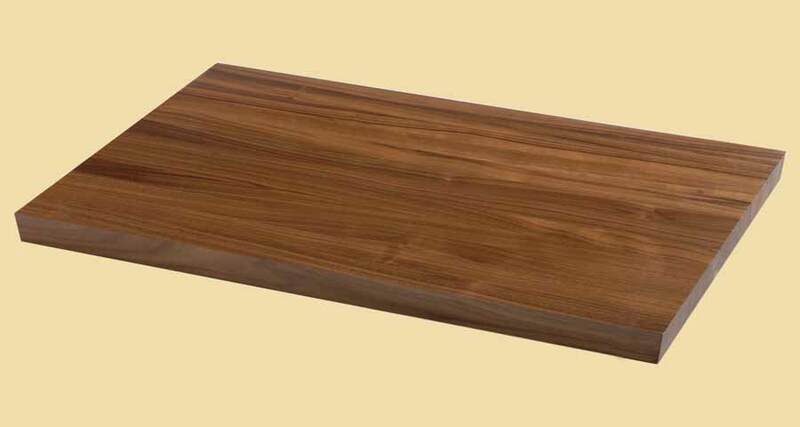 All of our starter stair treads are made from top quality hardwoods. Our starter stair treads are not engineered and do not have a veneer. 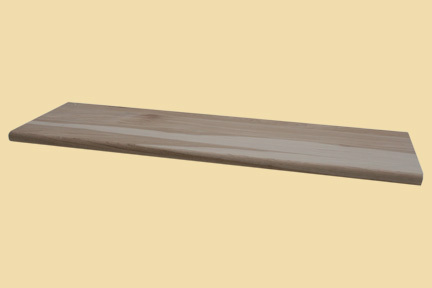 Only FAS and Select grade lumber are used. 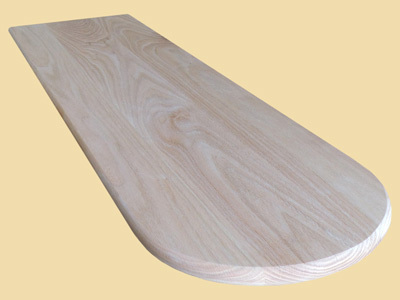 Your Ash wood starter tread will be manufactured slowly and carefully. 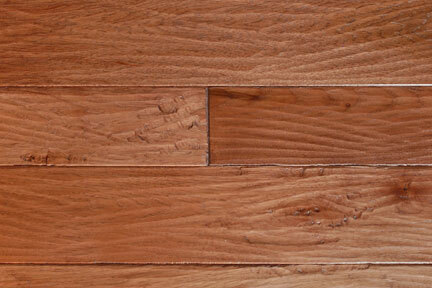 The result is a premium quality hardwood starter stair tread. Only the starter tread is offered on this page. If you need a matching riser, please contact us. The Hickory starter treads on this page are sold unfinished.